Picture book idea month is a great way to commit more thinking space to writing. I am on track and not the most brilliant ideas are coming out but I am jotting them down and looking again at picture books written by other authors. Even something like this- those unexpected unexplained moments get the creative juices going. A native crimson Rosella in the lounge room. Funny that the towel we used to gently catch it matches the overall colour scheme. 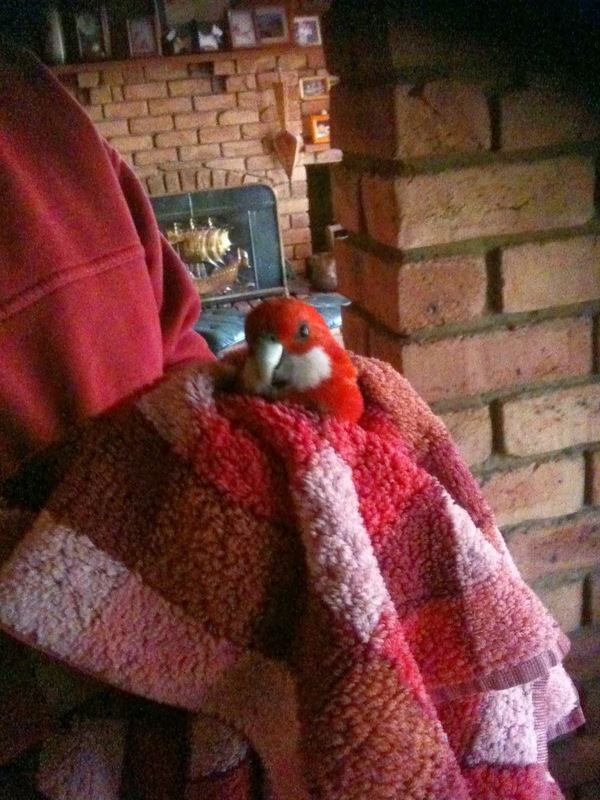 Just when you thought there was nothing fresh to write about a Rosella appears!! 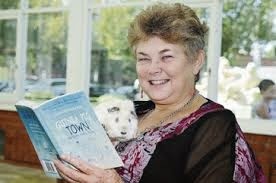 And Friday I took part in a Ford street workshop day with local schools participating in three workshops listening to a variety of authors. Mine was 'hope'. What would yours be? Is Babysitting part of picture book ideas? 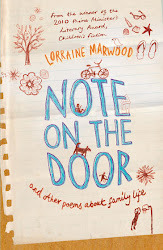 Lorraine Marwood (c). Watermark theme. Powered by Blogger.